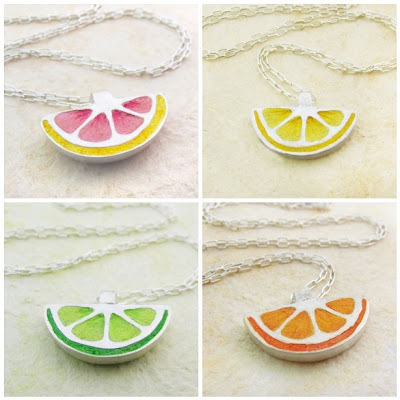 I love these cute fruit necklaces from Lulu Bug Jewelry! Yes! 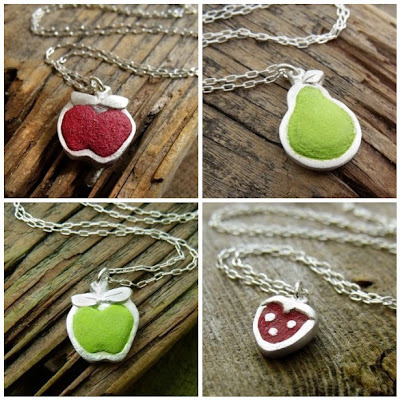 I adore these necklaces! How cute! Definitely says "summer is here"! It would be hard to choose a favorite! Well those may just be some of the cutest things I've seen in a while! Thank you for posting about them. too cute:() I am glad you were in front of me at SITS today!! 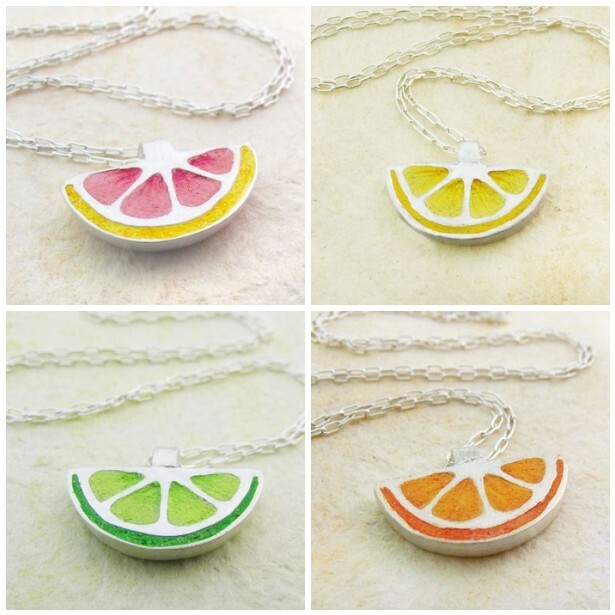 LOVE the pink grapefruit. That is just too cute! 1st time and your blog & officially in love!